Please take a few moments to complete this questionnaire. Your comments are very much appreciated. 2. 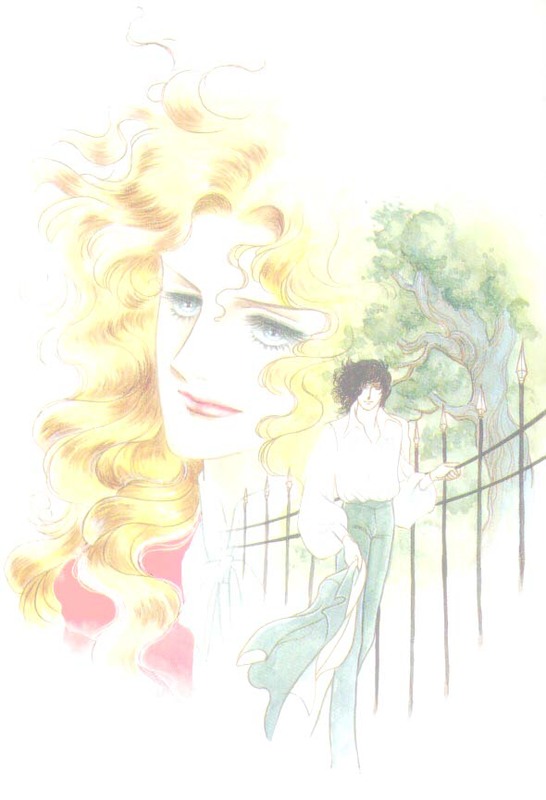 Considering the story of the manga, which shoujo manga do you like the most? 3. What is the name of your favourite shoujo manga author? 4. What is the title of your favourite shoujo manga? 5. Which theme in the story appeals to you the most? 6. If there is a lesson to be learnt from the story, what is it? 8. What is the name of your favourite female character in the above manga? 9. Where did the story take place? 10. Is there a historical background? If so, what is it? 11. What is the name of your favourite male character in the above manga? 12. Usually the female character has a number of suitors. She must make a choice. In your opinion, did she make the right choice? Please explain your answer. 13. Is there a pattern in the story line of shoujo mangas? If so, please explain. Where did you obtain your shoujo mangas?